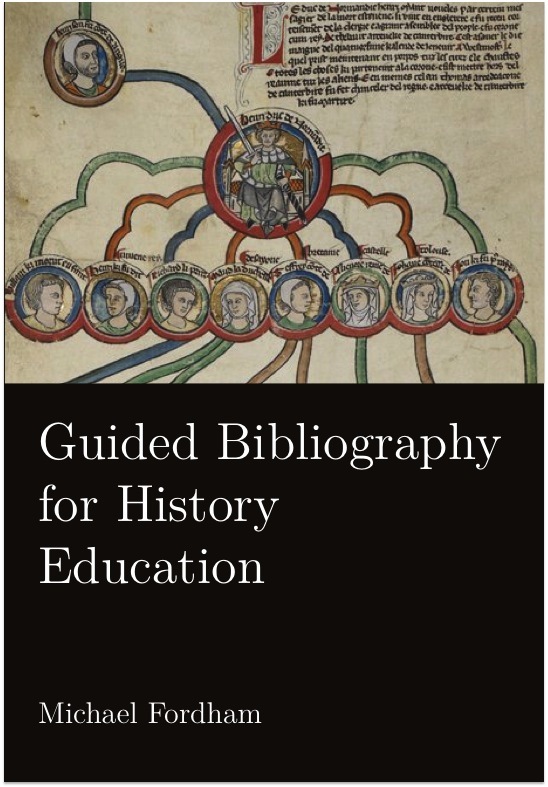 You can download my Guided Bibliography for History Education here. Thank you for working on this. It has clearly taken an enormous amount of time and effort, but it is a great service to the history education community. I wonder whether more detail about each article could be provided- maybe a précis or a copy of the abstract? This is clearly a significant amount more work and I don’t know what copyright law says about this, but that would definitely make this a publishable must-have reader for the subject. Excellent. Thank you for sharing this. I have a lot of reading to do! You have just made updating my lit review so much easier. Many thanks for sharing.